Sage Kingston Condos is a new condo project by IN8 Developments and is currently in pre-construction. Sage Kingston Condos will be located at 652 Princess Street in Kingston. The major intersection is Princess Street & Nelson Street. Sage Kingston Condos will be a 10 storey tower with 325 mixed condo units. Units will be a mix of one bedroom, one bedroom plus den and two bedrooms. Units will range from 259 sqft up to 755 sqft. Condos will have units starting from the mid $200s. 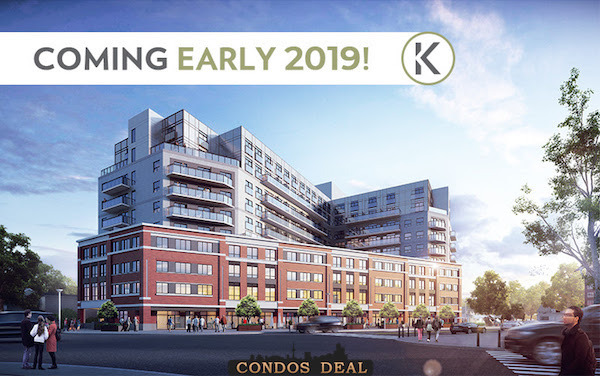 The estimated completion date for Sage Kingston Condos is set for September 2021. Sage Kingston will feature amenities like study rooms, games room, fitness centre, an atrium with garden and glass ceiling, lounge, underground parking and resident rooftop terrace.